So first let me introduce myself I am Grandwhiz, gaming post writer and kin to TechAP. And if you get all of this just remember I will post about gaming. 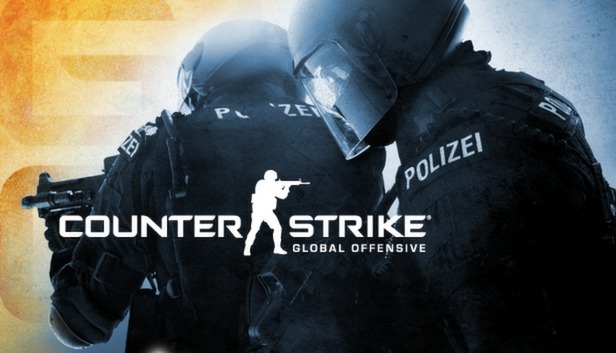 If u didn't already guess this weeks new gaming post will be about the OH-SO-Famous Counter strike Global Offensive. Counter strike global offensive or CS:GO is one of the best first person shooters in the Glorious PC MASTER RACE. Originally this game was out for the Xbox 360, PS3 and PC(obviously) . The x360 and ps3 didn't do that well but the PC version blew gamers' minds. Everyone knows about this game, bloody newborn babies who just came out of the womb would be like "Ya CS:GO i know that game in and out, i did that in my last life". Now i am not gonna post the specs because literally u plug in a potato and this game can be ran so what i am gonna do is tell u how little of a stress is this to your PC. and u will still be able to run this 1080p 30 frames, may dip to 29 sometimes but other than that you are grand. This is your standard deal 1080p 60 frames gorgeous yadayada. The game doesn't need great graphics. It has a great and a really compelling story that helps you realise deeper meaning of life. The multiplayer side is where this game passes with flying colors because when you die you get this feeling of RAGE and u feel like THROWING YOUR ENTIRE PC IN THE TRASH (just side effects, still great game). So that's it for today guys be sure to like comment and share it with all ye friends.